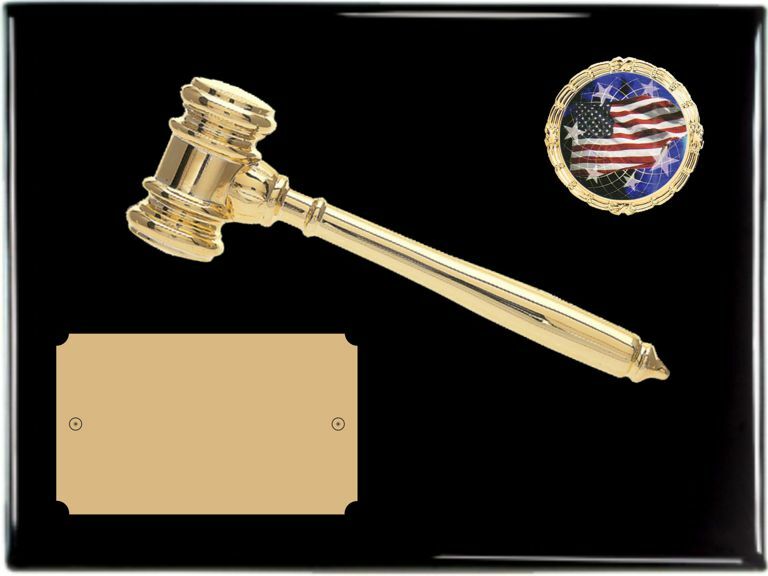 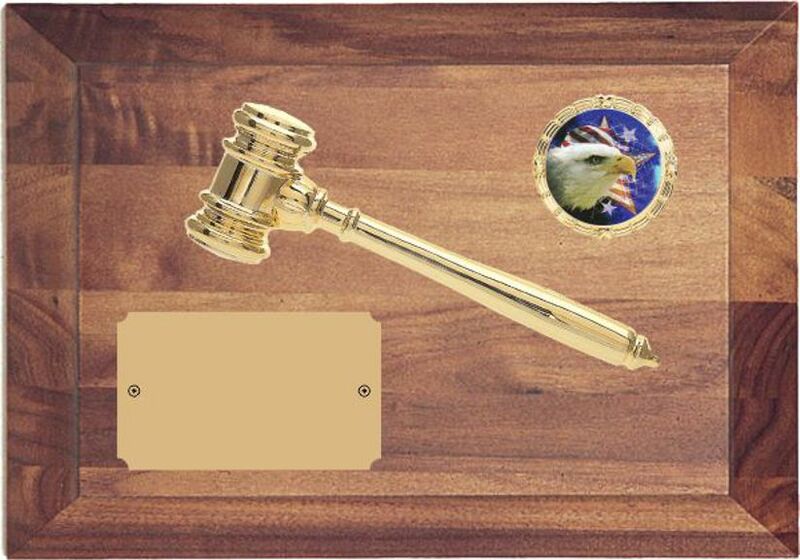 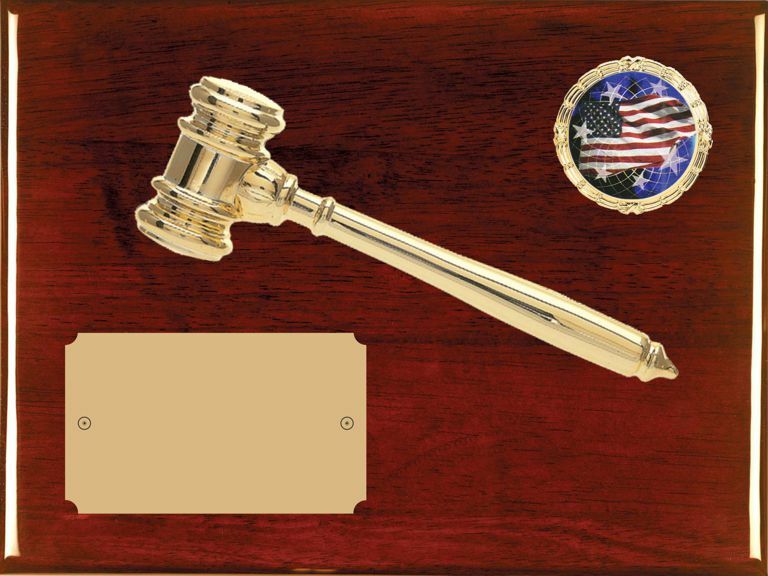 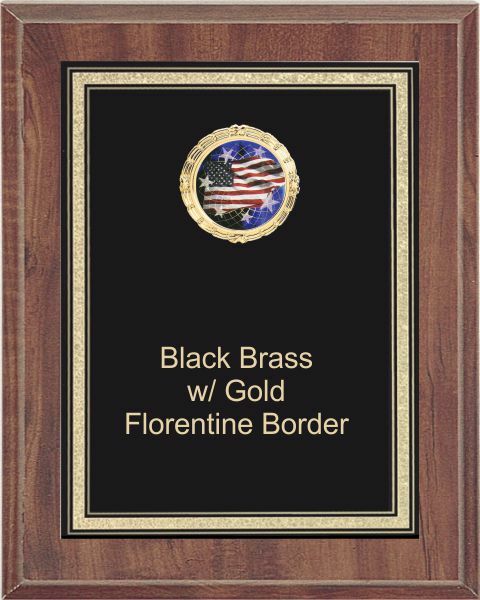 Cherry Tone Plaque with a Black Brass Plate/Gold Florentine Border, 2" Insert holder and your choice of insert. 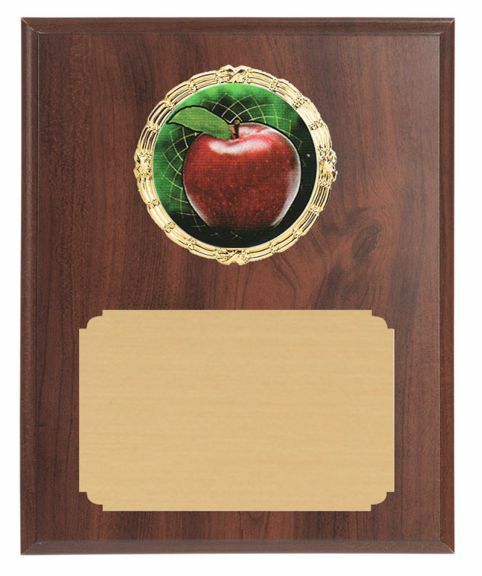 Cherry Tone Plaque with a 2" Insert holder and your choice of insert. 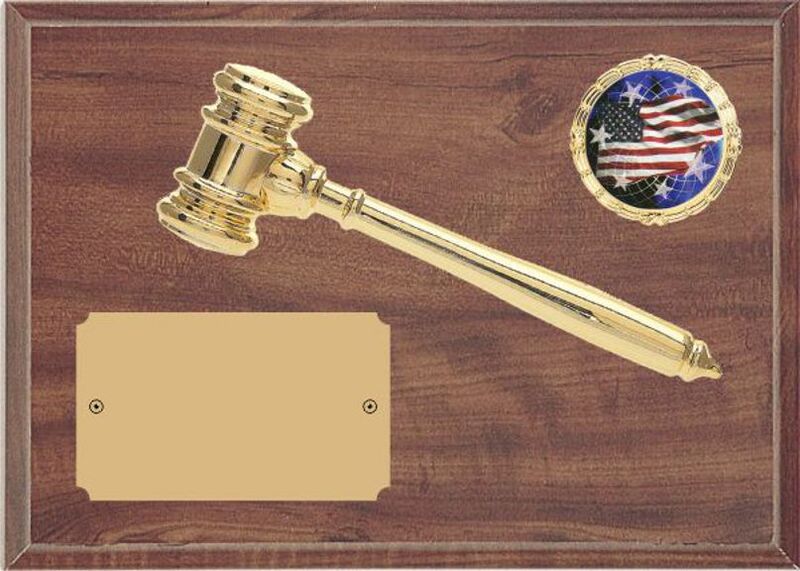 Cherry Tone Plaque with a 2" Insert holder, two torch trims and your choice of insert. 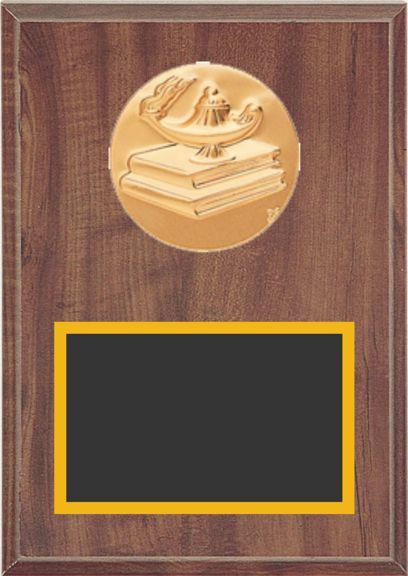 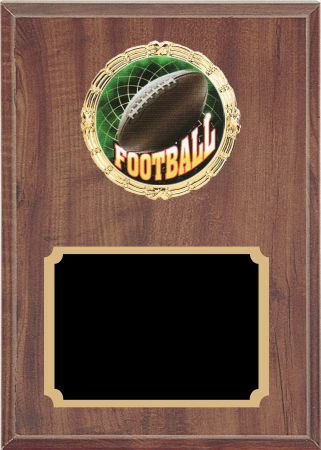 Cherry Tone Plaque with a 2" Insert holder, black on gold plate and your choice of insert. 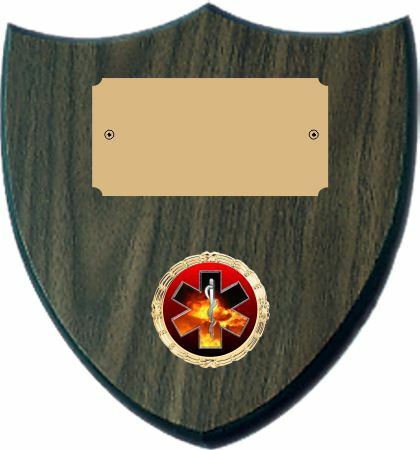 Cherry Tone Plaque with Metal Activity Insert and 2 Color Black Brass Plate. 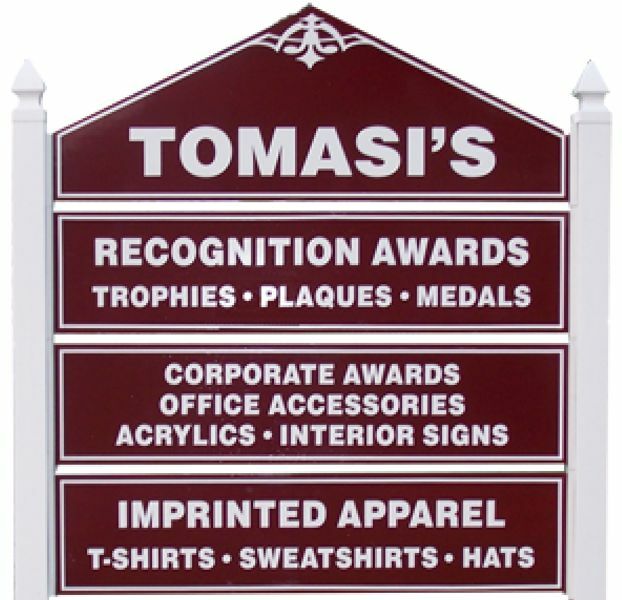 See Metal Inserts availablity above. If your activity insert is not avaliable, check with us as we are continually adding activities. 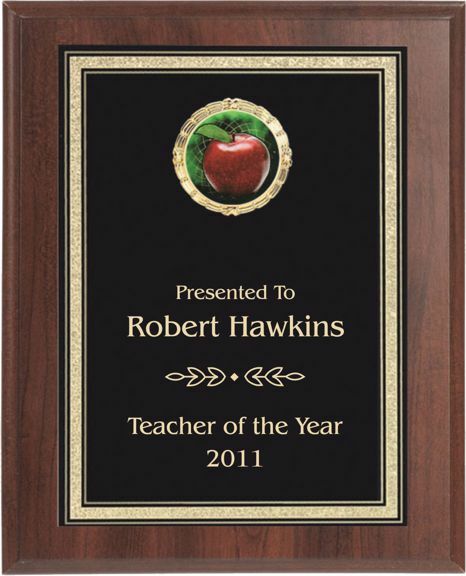 For your Logo, supply us with black & white or full color camera-ready artwork. 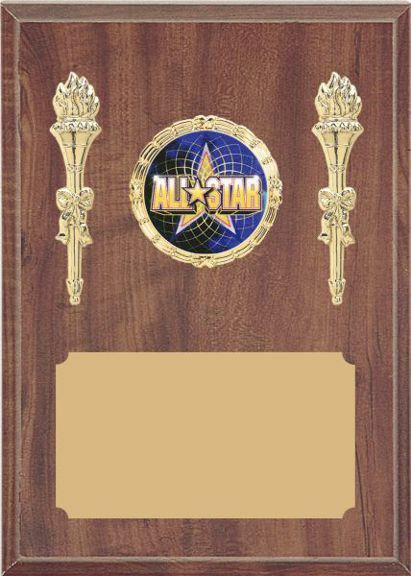 Minimum Resolution: 300 DPI, File Type: JPG, EPS, TIFF, CDR or AI.